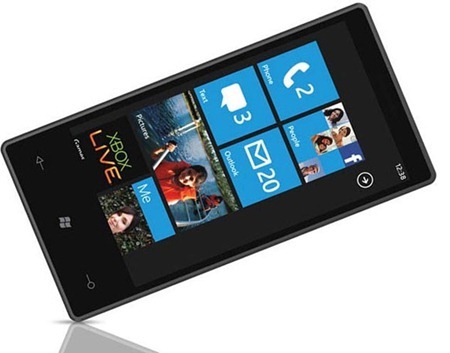 Unlock Your Phone: Microsoft: Windows Phone 7 is Ready. Set. Go.